It’s a squid, it’s a recipe! It’s a recipe, it’s a squid! 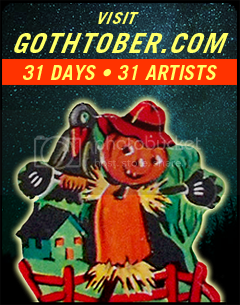 You may or may not know what we’re talking about, which means you should visit Gothtober Day 22. Billy Kheel makes incredibly detailed and intricate artworks in the felt appliqué genre, often super hot clever macho stuff like shotguns for babies who hunt, forgotten shopping carts in the LA River, giant majestic swordfish, and valiant football players. Billy is working on a cookbook with his wonderful wife, Marina. 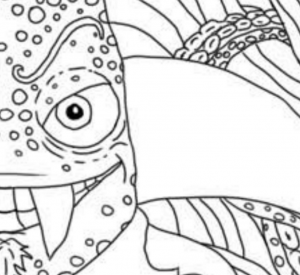 They collaborated together to bring you the best in food and art together in one fantastic coloring page. If you’re going to meet a cephalopod face to face, we recommend this one, never mind the fangs. And you know how we feel about coloring. It’s good for your health. Don’t roll your eyes! It’s an inexpensive and fun hobby that boosts your self esteem and sense of accomplishment, it relaxes and de-stresses you and encourages your mind to wander and daydream. 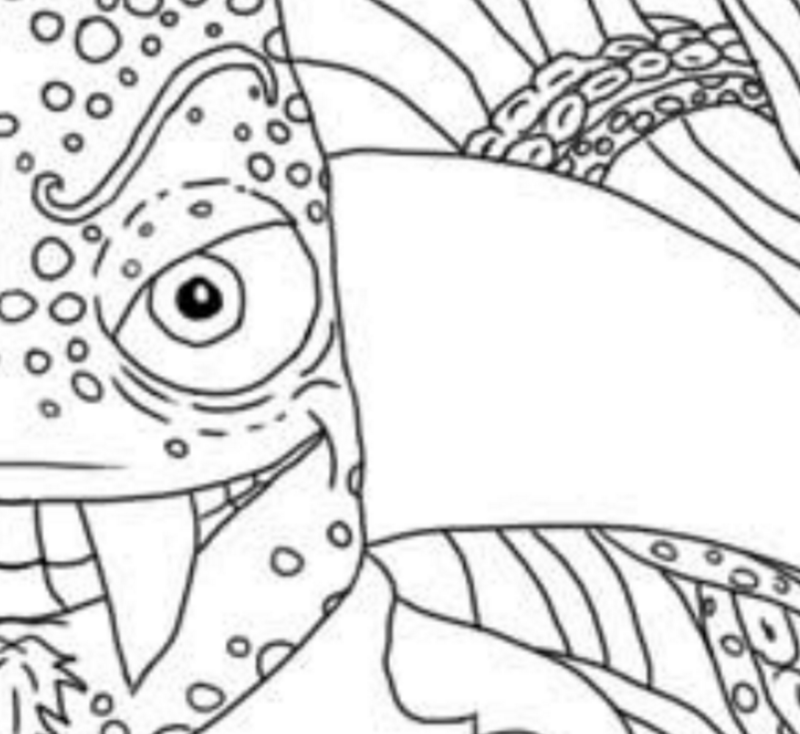 So please: download, print and color in your squid page! And then go get your garlic, your butter, your parmesan, your squash and your squid ink pasta and get cookin! Also, if you want to know more, visit Billy’s site, there are tacos and Silverlake foot sign ornaments. It’s creepy, it’s crazy, it’s Billy Kheel! Seriously, Billy has been freaking us out on Gothtober for years now. Every year, without fail, Gothtober’s headquarters has a slight chill of anticipation/trepidation before we open Billy’s files to see what may be inside. His work is always impeccably rendered, always unpredictable. 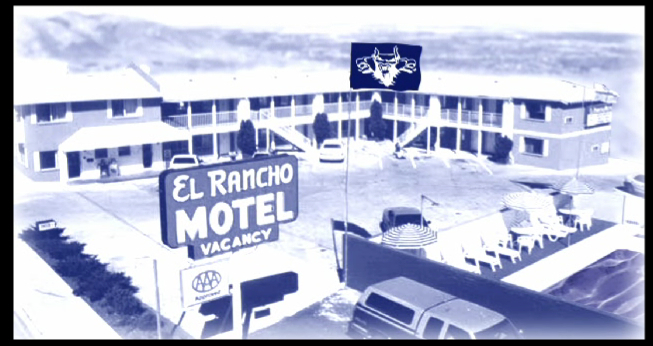 Here’s hoping you’re ready to rock out, because Billy’s piece this year is a weird and catchy music video dedicated to tanning beds, firearms, monsters and suspicious activities.